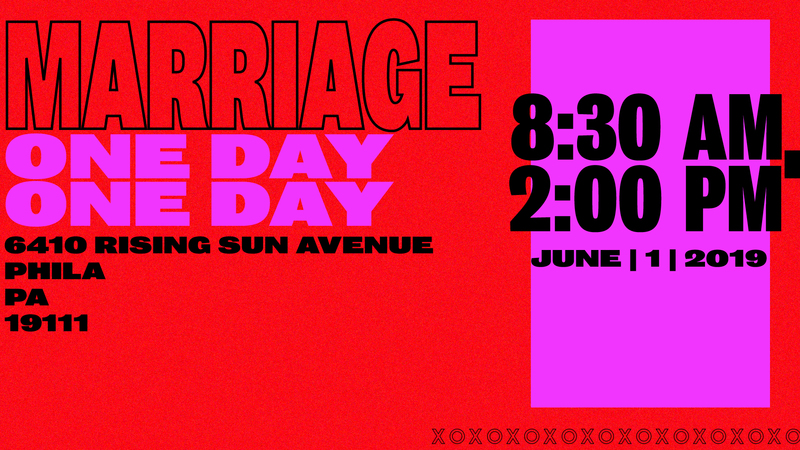 We invite you to join our very first Marriage One Day event! This will be a day filled with connection, marriage advice and practical teaching to help you navigate your marriage journey. You’ll hear from Scott and Lisa Mitchell who have been coaching couples for over 20 years and will be sharing from their new book, Marriage Rocks. To register for this event, click HERE!